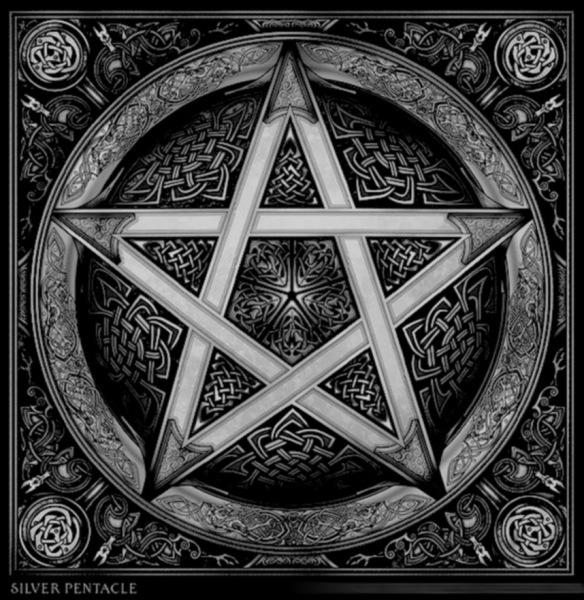 I found this news story from The Wild Hunt blog most interesting especially having fought here for the right for Witch Clergy to legally marry in Pennsylvania. This entry was posted in Reblog by Blau Stern Schwarz Schlonge. Bookmark the permalink.